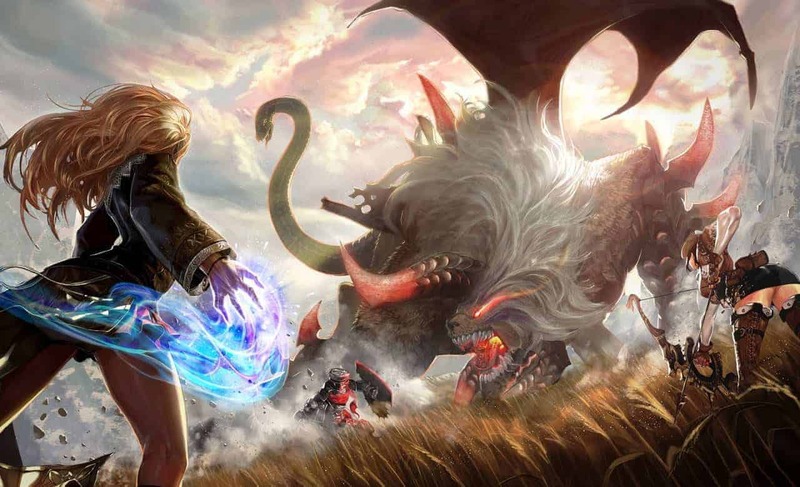 Perfect World Entertainment today announced via the new Arc portal that the long-running free-to-play action MMORPG, RaiderZ, will be officially closing its doors on August 10th. Perfect World Entertainment have published the game here in the West for many years but the developers, MAIET, either has or will shut down development of the game. Without a developer to support the improvements and additions the game needs, there’s nobody left to support the title. [quote cite=”Perfect World Entertainment”]We have significant news to share regarding RaiderZ. Over the past weeks, RaiderZ has seen a few different instances where the game has had issues with the server. In the past, we have been working with MAIET, the developer of RaiderZ, in order to troubleshoot and solve issues to keep the game available for the players. Unfortunately, MAIET is no longer operating anymore. Since there’s no more active developer, it’s very difficult to troubleshoot any issues that happen to RaiderZ. We’re unable to deliver a quality experience to you, our players, so we’ve made the difficult decision to shut down RaiderZ. For the full rundown on the reasoning behind the upcoming closure of RaiderZ, check out the official post below.